** Obsolete and no longer available 15/01/2018. 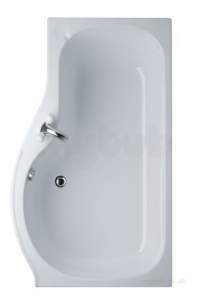 E5800 Bath pop-up waste operating handle and cover only. 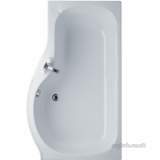 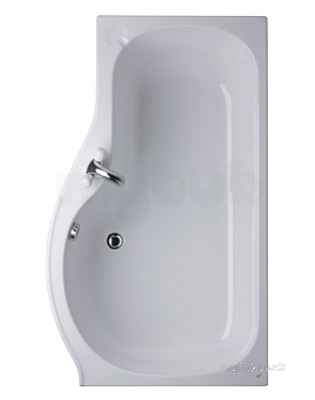 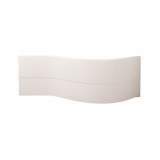 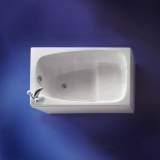 Why choose MyTub Limited for ideal standard space e7074 1500 x 700mm right hand corner bath wh E707401?